With every Jurassic movie new dinosaurs are added.. So what do you want to see that'll be new to the franchise? Try to share names & pictures, as not everyone is a expert.. and hell, there are lots odd species out there which mean even the Paleontologists struggle to keep up at points. 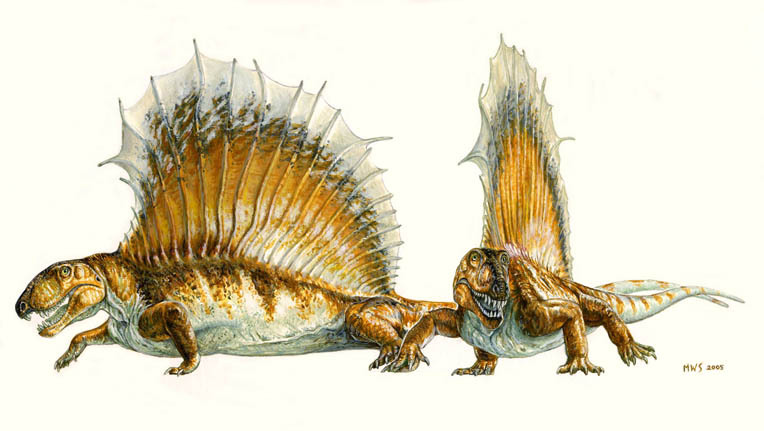 Anyway, I'm gonna kick this off with pop culture classic: Dimetrodon. While not actually a dinosaur, but rather a synapsid, this animal would look right at home in the series. Plus, it has appeared in the extended media of Jurassic Park quite a few times, with numerous toys and comic appearances. I've always imagined these creatures being awkward and lazy, but if you piss them off (come too close to their family unit & den) they'll relentlessly barrel at you grunting and roaring like a wild hog. What's nice is they could fit an interesting niche of creatures that haven't really been explored in the films as of yet. So, lets post some prehistoric creatures! Therizinosaurus - Just such a wonderfully weird creature. 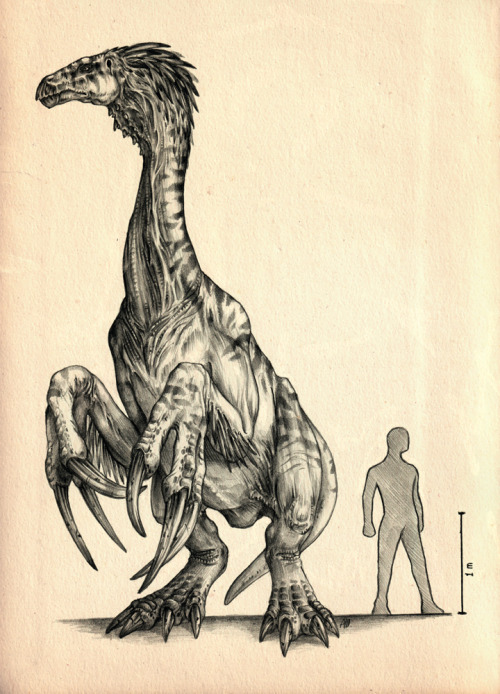 A theropod, but probably herbivorous, and equipped with massive hands and claws. Could be a formidable character in JW2, and its presence was already hinted at in Jurassic World on Wu's lab screen. 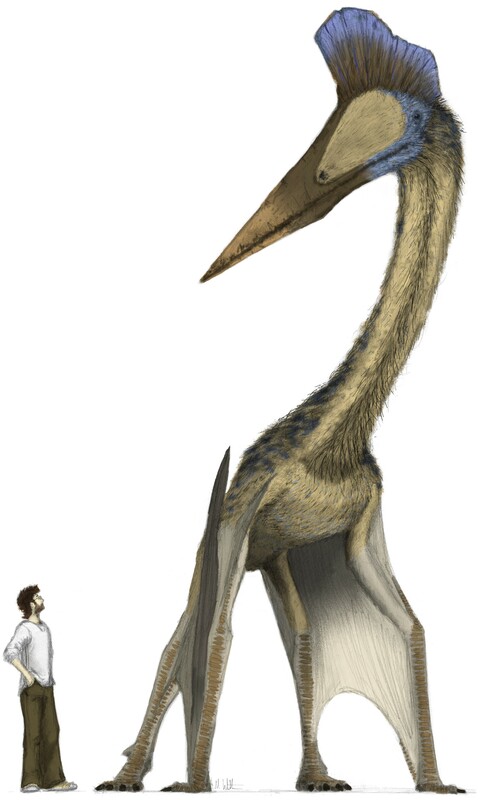 Hatzegopteryx - Possibly a species of quetzalcoatlus, hatzegopteryx was a massive pterosaur that is thought to be a terrestrial predator. Imagine a group of these stalking around on the island, scooping up anything (or anyone) unfortunate enough to cross it in its massive beak. A flying flock of these could fill a scene similar to the beach attack in the leaked "game trailer" from a couple years ago. I love this gorgeous looking beast and I loved that they were in TLW novel and how they were used and I would love to see them introduced into the film universe. 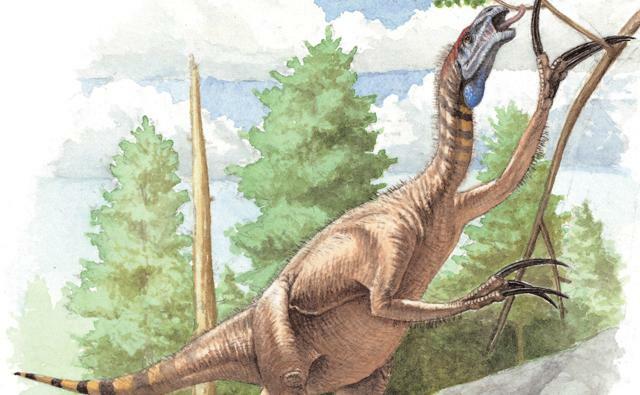 No doubt that Therizinosaurus would be a beautiful but deadly addition to the Jurassic franchise. I was a fan of the introduction of Corythosaurus and I think another beautiful Hadrosaur to the franchise would be brilliant. 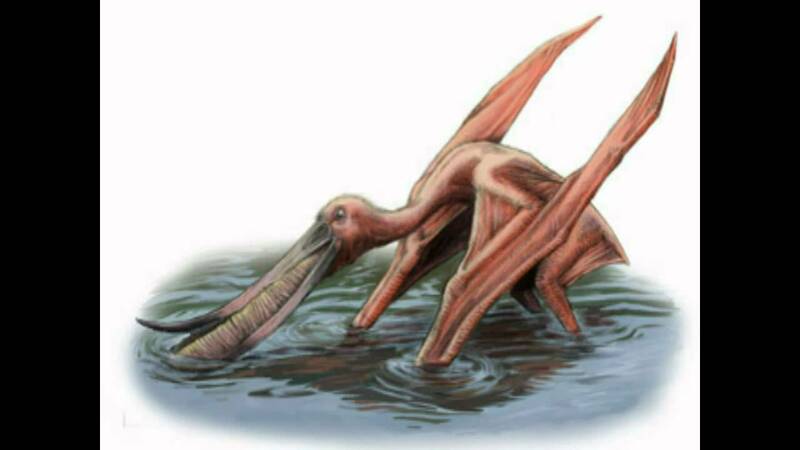 Always been a fan of the weirder looking Pterosaurs. 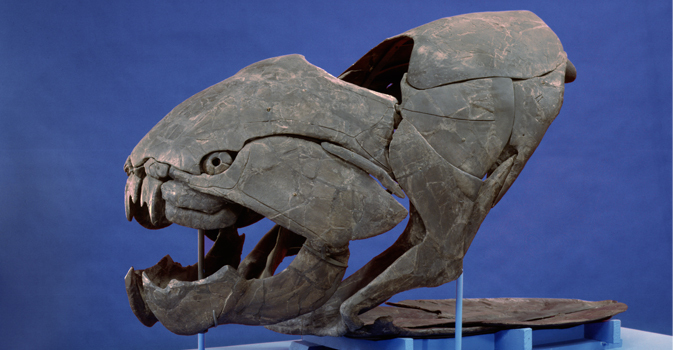 The fact this giant fishy could be used as a prehistoric piranha could be utterly terrifying and brilliant to watch. A pachyrhinosaurus or styracosaurus or chasmosaurus could look really cool on screen and given the JP treatment, and be a nice break from the standard triceratops. Such a strange creature, and quite unsettling. I can imagine some scary scenes with that thing lumbering after people. I bet it'd move like a giraffe—seemingly in slow motion, but actually covering a great distance. 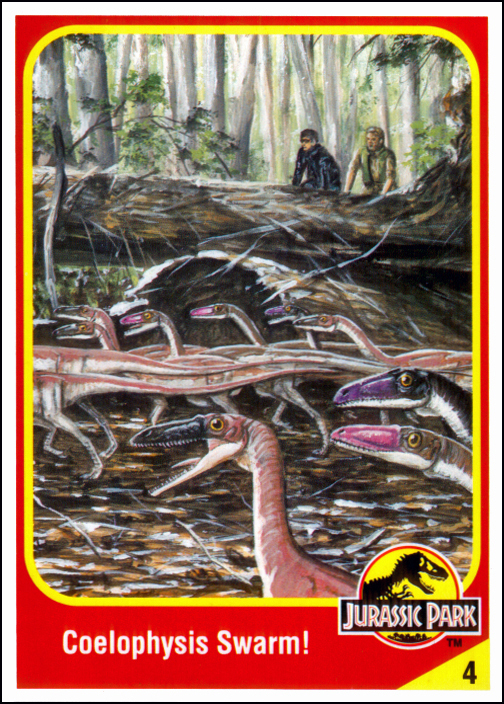 We're long overdue for a Baryonyx appearance. Archaeornithomimus, just to hear the film's characters try to pronounce its name. I'd like Chasmosaurus or Styracosaurus too; Ceratopsians deserve a little more love. And no Iguanodon yet!? A herbivore with such features should get a thumbs-up from dinosaur enthusiasts! 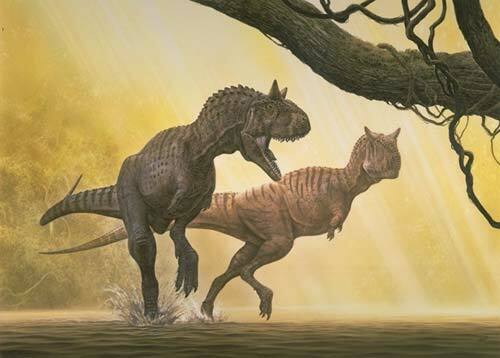 Here we have some of the most bizarre and awesome looking dinosaurs which, despite being herbivores, can look after themselves and be a danger to predators and humans alike. I'd like to see one of these in the future, but I'm sure Indominus and Spino killed their chances. See the above image: I wouldn't mind Coelophysis to make an appearance, though they were featured in Walking With Dinosaurs and the Compsognathus might resemble it a little too much (though Coelophysis was far larger).